Gordon will always have a Half-Life. 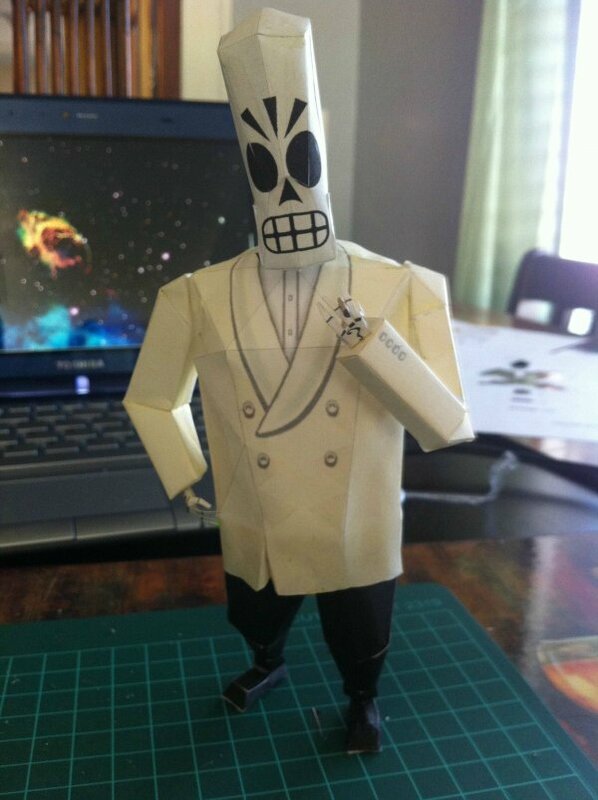 All to evade my Grim Fandango. To pay for the Sins of a Solar Empire. To escape my Grim Fandango. And sang Tales of Symphonia. And sang tales of Divine Divinity. To silence my Grim Fandango. That seek to hasten my Grim Fandango.